Trimester Two Overview - Focus on Community! The Litspiration Project blog houses the project itself, including links to each student's individual blog and examples of connections to literature are easily accessible. Through this Evernote page, all assignment sheets, rubrics and other tools are available. 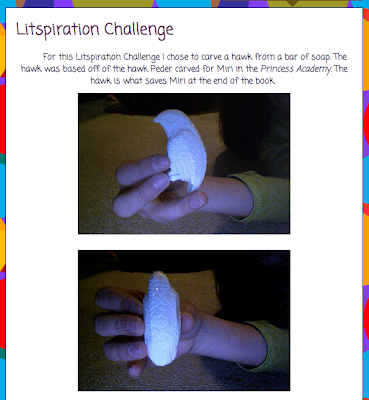 Litspiration challenges are a way for students to express the inspiration that literature can provoke. It is their chance to become "litspired" and share it with the world. We also wanted to incorporate an element of choice into the assignment, and give students a chance to engage their audiences through whatever medium they chose. Student litspiration challenges have been the favourite part of the project so far, as many of the students indicated in the project reflection survey. 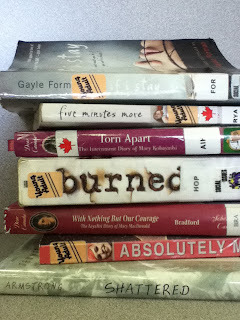 We provided the following list of ideas, as well as links to websites that may inspire, and our own Litspiration blog. The greatest resource students have been able to access for litspiration project ideas has been their classmate's blogs. Please feel free to write, record videos, draw and scan, create digital media, and more to complete the following. You may not complete one task more than once to meet assignment requirements! 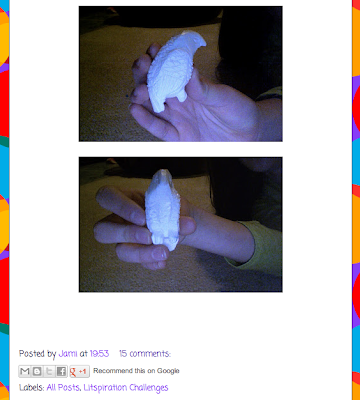 Follow this blog, or thereadables.tumblr.com to see examples of such litspiration! 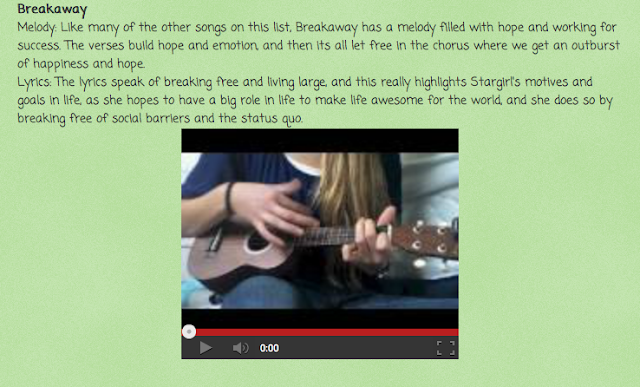 Litspiration Challenge Exemplars - click on image to visit student's blog! 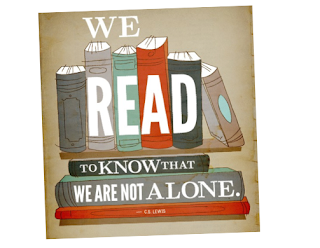 One goal of the project was to not just create readers, but to create a community of readers. We wanted to see our students passionately talking about literature and the influence it has on their life. The very texts that our students were (and still are) writing, and the platform we chose, offered us ways to facilitate this. First, students were given an opportunity to explore the blogs that their classmates had created in the first term, and to comment on at least five of the blogs they visited. We discussed the value of comments for both the blog viewer and writer, and engaging with the content rather than critiquing the work. After this exploration, students chose their two novels for the term 2 challenge from the bank of reviews that had been created in the first term. While some students did read the same novel, there are over 300 reviews, and 100 more litspiration challenges, for them to choose from. Do you have student book bloggers? 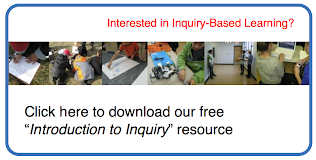 Interested in collaborating? Send us an email! The students' intention when writing their novel and alternate text reviews is to demonstrate their knowledge and understanding of the literary elements that we have learned about in class through various lessons and media. We also challenge students to make connections to the literature they are reading and the media they are viewing, exploring it from a personal point of view and/or relating to current or historical events and global issues. Throughout the project we engage in multiple rounds of formative assessment. Students are given class time to work on their projects (including but not limited to: reading, writing reviews, reading reviews, commenting on blogs, recording video reviews, working on litspiration challenge of choice, etc. ), check in with their teachers regarding their progress, ask questions, and have their peers review the work they have completed. This rubric provides students with strategies to meet and exceed expectations in their novel reviews. Peer reviews are also completed using the rubric, with an altered copy where they provide action-focused comments for their peers. • Blogging gives students an authentic, online audience for their work. • Blogging enables students to view and comment on others' work in real time, anytime. • Blogging allows students to customize their content to create meaning in multiple ways. Side Note: BLOGGING WITH STUDENTS! After the success that we had last year with The Scorpion Project, we already knew the power of an authentic audience on student writing. Students are more invested in the work they create and publish because it is just that - published. Watching our grade eight students create content regularly to post on their blog, and then checking in homeroom each morning to see how may "views" they had gotten the night before is powerful and rewarding. *Note that blogs often have age requirements…. Because our student Google accounts are managed by the school, students were able to sign up without worrying about the 13+ age requirement. A third of the way through the second term, we conducted an anonymous project survey to gain information regarding student perceptions of what we felt had been a very successful project. The responses from students were on the whole positive, although some struggled with the timeline.We responded by committing to more time set aside in class for them to work on the various aspects of the challenge. 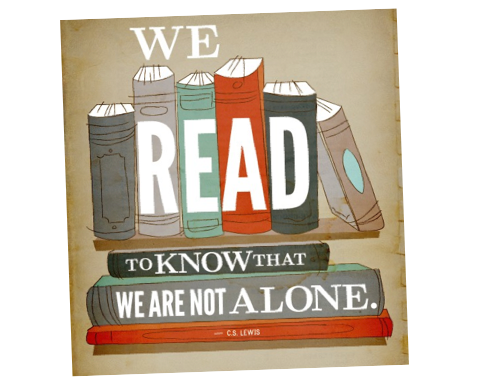 Overall, our goals for this project were met in terms of having students connect formally and informally with literature, and creating a community of readers! Some students said in the survey that they had rediscovered a love of reading, and really liked being able to talk about books in more depth. Your detailed description of the Litspiration Blog project and all that you have accomplished in inspiring your students to become active members of a community of readers is very impressive. You provide an excellent framework for other teachers to build on your experience and to have their students as book bloggers share their experiences of being inspired by literature.